Perhaps you only started to play after the Bunny Egg Hunt ended. 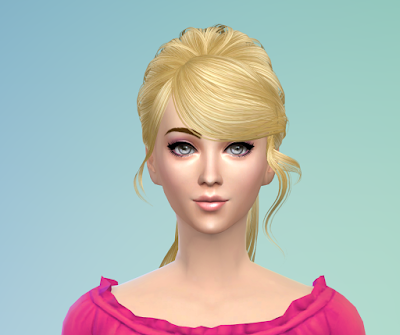 Perhaps you have a new sim family that was created after April and never got the chance to take part in it. Or perhaps you simply like little egg-shaped colorful packets of happiness dropping right and left. With this mod you can re-enable the Bunny Egg Hunt; your sims will again start finding decorative eggs waiting in their plants, cradled inside frog trees, spilling out of capsules, and hidden with their drab mail.